The IMO Solar Cube has been developed as a ground breaking, easy-to-set-up solar tracking and management controller with the flexibility to adapt to any installation. An off-the-shelf solution, the Solar Cube has been designed for use on either single or dual axis solar panel installations to precisely track the sun's movement and provide optimum panel (or array) positioning. The sun's position is calculated using the local time and date comparing this with the longitude and latitude location of the solar array. 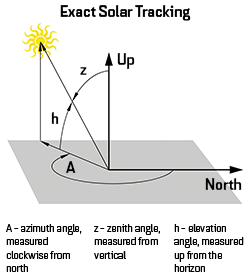 From this data the Solar Cube calculates the 'Zenith Angle' and the 'Azimuth Angle', which together exactly specifies the position of the sun in the sky. To position the array, the Solar Cube uses feedback from an electronic compass device connected via RS485 which then activates the solar array's actuators until the correct position is reached. 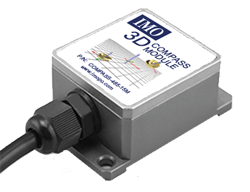 The compass is mounted directly on the array frame to give accurate positioning information. With the option of GPS positioning or manual inputting of the array's location, the Solar Cube is easy to setup anywhere in the world. The Solar Cube is a competitive solution for controlling each array or it can be configured to control up to 4 arrays simultaneously from one controller, providing additional savings. Options for feedback and control from a single control station or via a web server are also available. 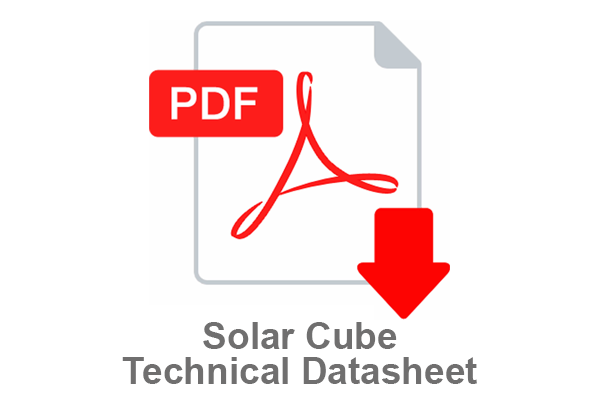 The Solar Cube also offers data logging facilities using its own internal MicroSD card. 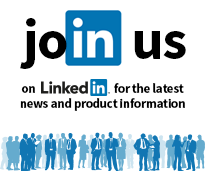 Power output can be logged continuously to produce daily, monthly and annual figures. Revenues can be calculated along with CO2 reduction figures.